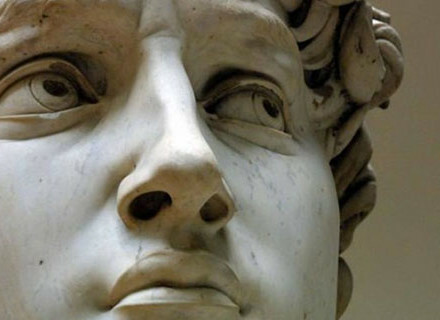 The Medieval period began with the collapse of Rome and ended with the Age of Discovery. For many this means epic battles, heresies, conspiracies, heavily armed knights, the Black Plague and cultural darkness only. But that’s just a stereotype. The fourteenth century was marked by a turn from medieval life and values dominated by the Church toward the philosophical principles of Humanism. Although it is true the Medieval period was characterized by invasions, depopulation, deurbanisation and civil wars, it is also certain this happened up to a general economic recovery that allowed trade to flourish. 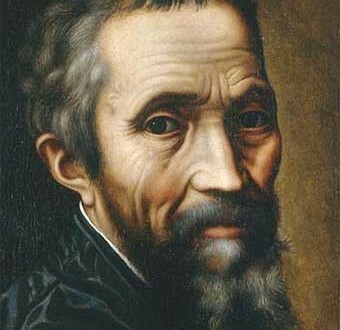 Intellectual life was not dead: it marked by the founding of universities and the important philosophies like the scholasticism, aiming at harmonizing Christian theology with classical and late antiquity thinking. 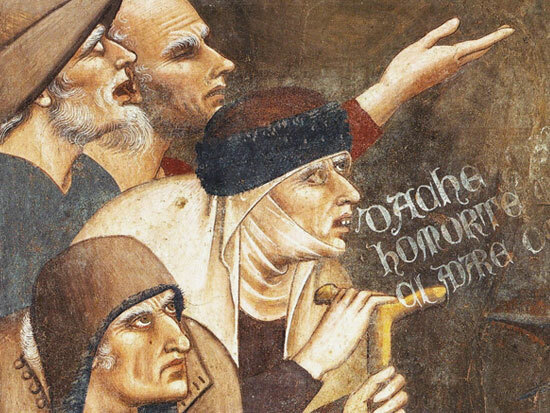 The paintings of Giotto, the poetry of Petrarch, Dante and Boccaccio, the travels of Marco Polo or the making of the grandiose Gothic cathedrals are among the outstanding achievements of this period. The Church still exerted a tremendous influence over Italian life and politics but common men were starting to enjoy the pleasures of the world. Society was changing and so was economy and philosophy. Italy had an advantage over northern Europe: it was strategically located between the majority of Europe and the East. It became exposed to the large-scale flow of both goods and ideas much earlier than most other regions in Europe. 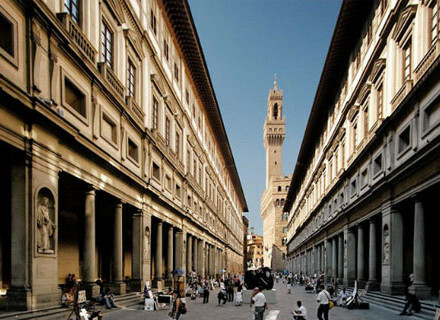 Cities like Florence flourished economically and intellectually. In both society and mind, Italy was the freest and most sophisticated European region. 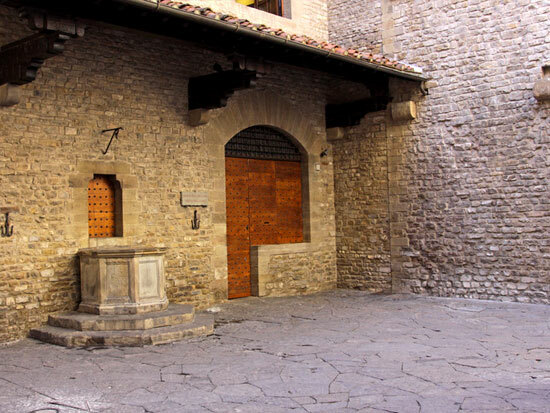 This Medieval Florence Walking Tour will trace the most important events of Florence’s history during the Middle Ages. From a free Commune to one of the richest and most powerful state of Italy. 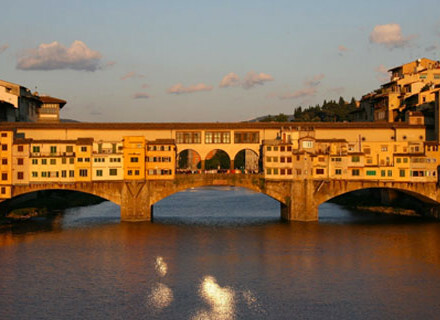 We’ll discover what produced the incredible rise of Florence.